There's no evidence to suggest the gas explosions that rocked communities north of Boston were intentional, a federal investigator said Saturday. LAWRENCE, Mass. 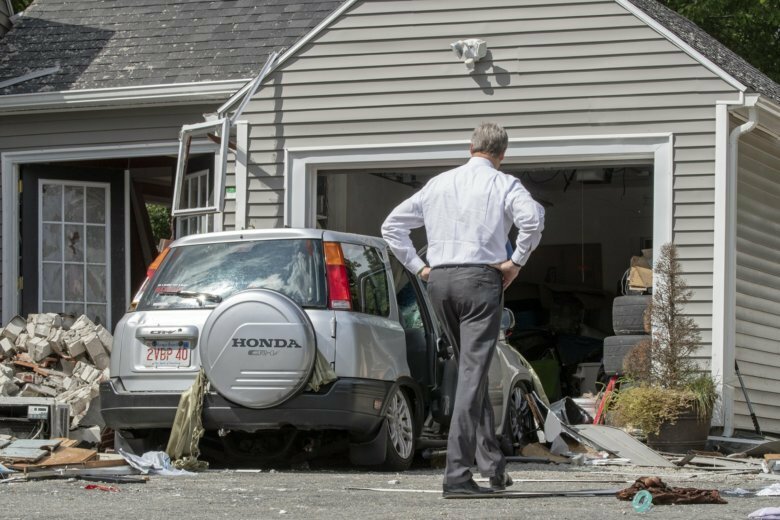 (AP) — There’s no evidence to suggest the gas explosions that rocked communities north of Boston were intentional, a federal investigator said Saturday. Investigators will also look at how local Columbia Gas officials responded to a “pressure increase” in the Lawrence area that was detected at the company’s pipeline control center in Columbus, Ohio, prior to the explosions and fires. “We’re very interested to understand the operations of Columbia Gas,” he said. Massachusetts Gov. Charlie Baker declared a state of emergency for the area and put Eversource Energy, another utility, in charge of recovery efforts after state and local officials said they were unsatisfied with Columbia Gas’ response. Company president Stephen Bryant defended his company’s performance Friday, saying it had more than 300 workers and contractors responding, with another 100 on the way. Firefighters and gas workers opened manholes, tested gas levels and tried to gain access to businesses on the city’s south side, but the situation appeared to be contained by 11:15 a.m. They said some residents in Lawrence and Andover have received calls from individuals falsely claiming they’re collecting donations on behalf of a local firefighter’s association for the disaster.